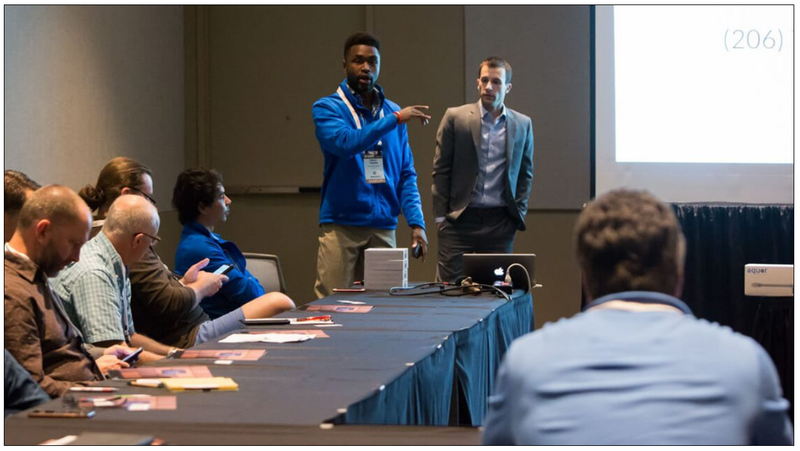 TecHome Builder Summit is back again as the antidote to the chaos of trade shows and stress of traditional prospecting. 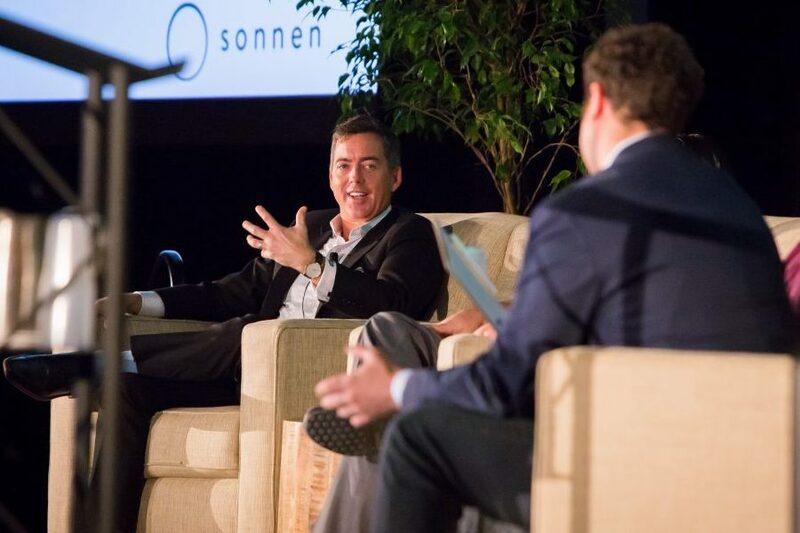 As a uniquely powerful hosted-style event, TecHome Builder Summit has driven extraordinary progress on home technology strategy for the nation’s biggest and most progressive high-volume, multifamily and luxury builders. This year, there will be over 300 builders that will generate a projected aggregate annual revenue of more than $65 billion and build more than 275,000 housing units in the upcoming year. 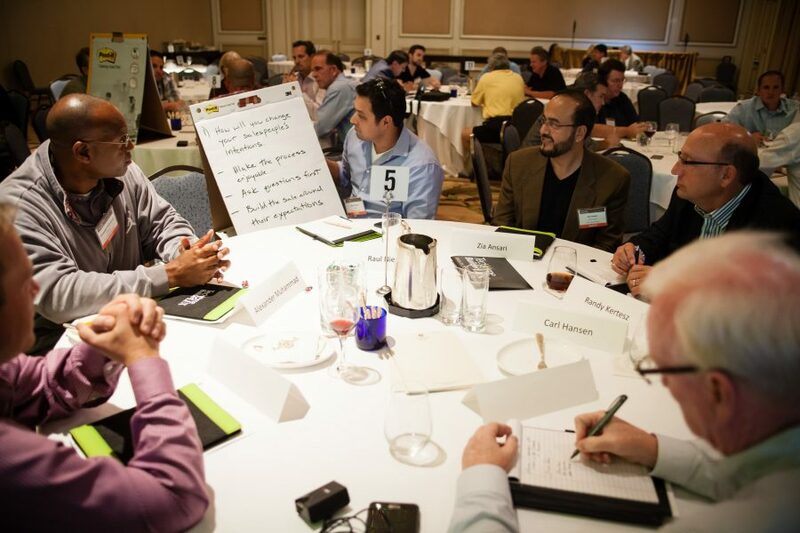 Get guaranteed, scheduled engagements with these builders and other influential decision-makers at the most opportune time - when they are considering how to expand, refine, and improve both their home technology strategies and vendor/trade relations. 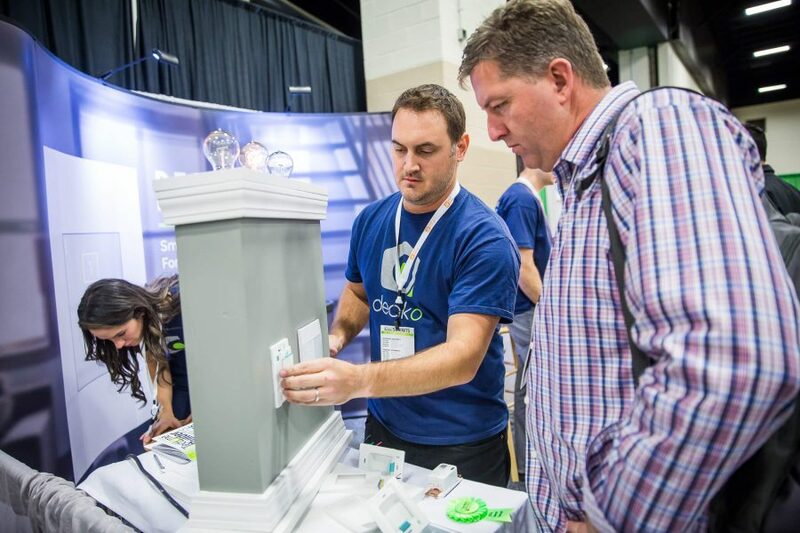 TecHome Builder Summit focuses on the latest high tech across the entire spectrum of home tech from smart water to home security and everything in between. 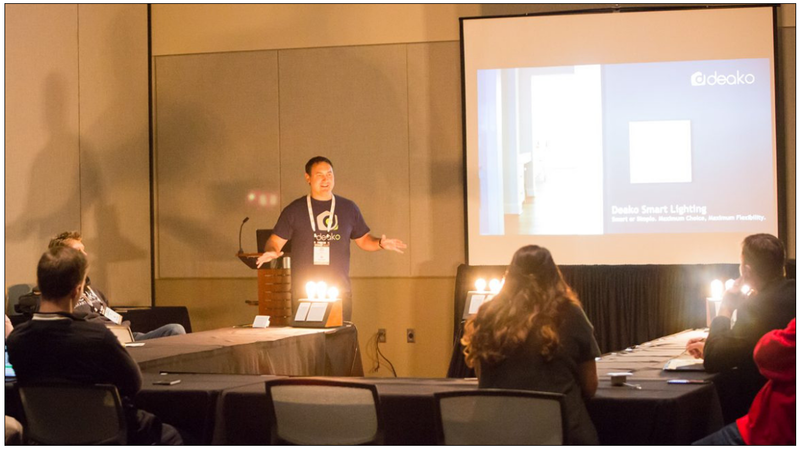 At the TecHome Builder Summit, engagements are scheduled, guaranteed, and in the context of the builder’s advancement of a home tech strategy. And the best part? You get to select the number, type of engagement, and market segments you want to speak to the most. Watch our video to learn more about the benefits of sponsoring. “The great thing about TecHome is we get to get in front of these people in a non-threatening environment. 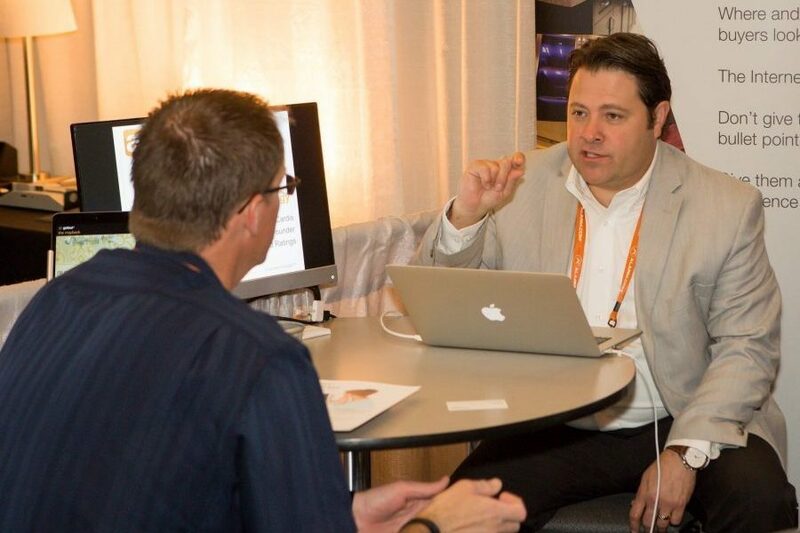 We get vetted as a supplier, and we get to talk to them about their needs and our products and see where the fit is. So, it gets that instant access to the people that are making the decisions." 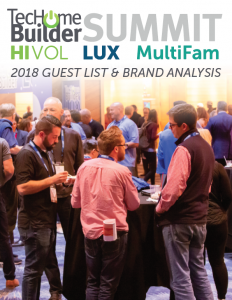 Download our Guest List and Brand Analysis to gain an exclusive look at the type of business leaders you will meet with at TecHome Builder Summit. See which companies and job title were represented in 2018 and the home tech product most frequently used and offered by guests in more than 30 categories. Fill out the form to download our Guest List and Brand Analysis or to get in touch with an event specialist.